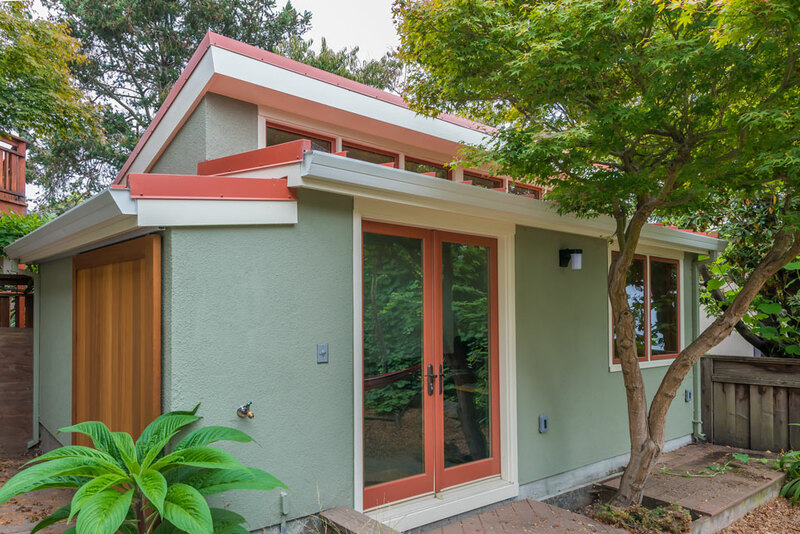 Oliver Builders, Inc. is a full service Green certified builder and General Contracting firm focusing on residential construction in the San Francisco Bay Area. Whether you are considering a second floor addition, a whole house remodel or a kitchen and bath, we would like to talk to you. We believe that our collaborative approach promotes a superior process and ends with a superior product. We hope you will take the opportunity to get to know us and determine if we are the right fit for you and your project.